Studies of energy usage of a typical American home indicate that hot water heaters account for anywhere from 15 to 30% of as homeowner's overall utility bill. Imagine, for a moment, what you could do with the money that you will save each month on your energy bill after you have installed a new solar hot water heater. For many people in these tough economic times, this sum of money can be quite a significant chunk of change. With many solar hot water heating systems paying for themselves in as little as 4 years, you will quickly enjoy the lasting benefits of getting essentially free hot water for your home everyday. In today's world, green technology is gaining popularity among buyers and sellers of residential and commercial real estate. In general, making environmentally friendly improvements to your home is an easy way to increase the overall value and appeal of your property. Real estate agents also look for the use of green technologies on a property as a way to promote and advertise it. In addition to improving the value of your home, solar hot water heaters usually have a return on investment of at least 10 to 30% over the life of a typical mortgage. It must be noted that the returns made on your investment are tax-free and will continue to increase over time due to the rising prices of natural gas and electricity. And the deal gets even sweeter when you account for many of the government tax credits that are available for most solar hot water heaters. Simply put, investing in a solar hot water heater for your home makes financial sense. It really goes without saying that solar hot water heaters are great for the environment. Did you know that a new solar hot water heater can prevent up to 5,000lbs of carbon dioxide and 20lbs of sulfur dioxide from being released into the atmosphere annually? With a reduced utility bill comes a reduced carbon footprint and therefore a reduced demand for fossil fuels. As anyone will tell you, the obvious result will be an overall decrease in the amount of air and water pollution that enters the atmosphere. When using a standard home water heater, the ability to take a hot shower is really in the hands of the utility providers. If there is ever an interruption in your electrical or natural gas service (or if you forget to pay the bill) you will temporarily not be able to enjoy the luxury of hot water. With a solar hot water heater, this inconvenience will be alleviated as you can have warm water at almost anytime of the year, even if there is a power outage or a gas leak. Taking a step toward energy independence is a great way to ensure the future security and stability of you and your family. Did you know that solar hot water heaters are just as reliable as their gas or electric counterparts and have a lifespan of 15 to 40 years if properly maintained? Well, it's true. Solar hot water heating systems can easily supply a home's hot water needs for many years without experiencing any malfunctions or failures. And as long as the sun is shining, the hot water will continue to flow through your pipes and plumbing fixtures. 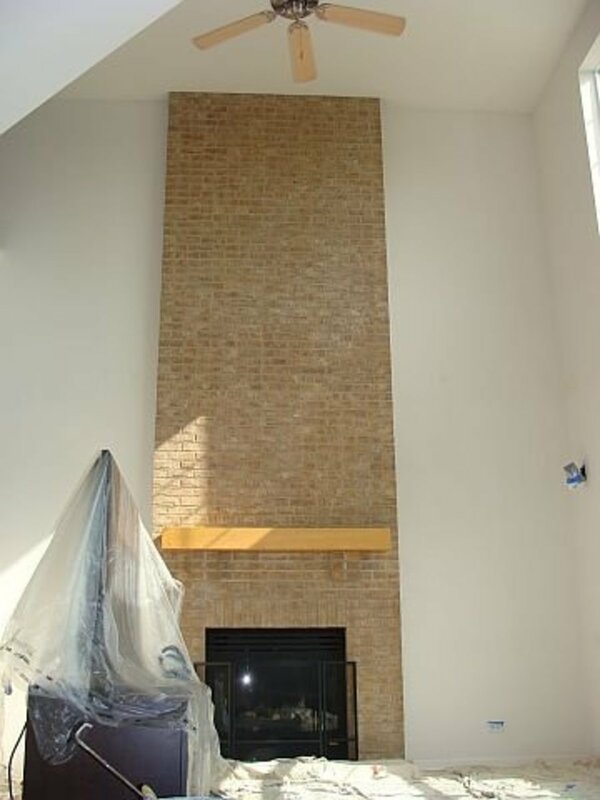 Even on days when it is cloudy out, there is still usually enough radiant heat available to warm your water. 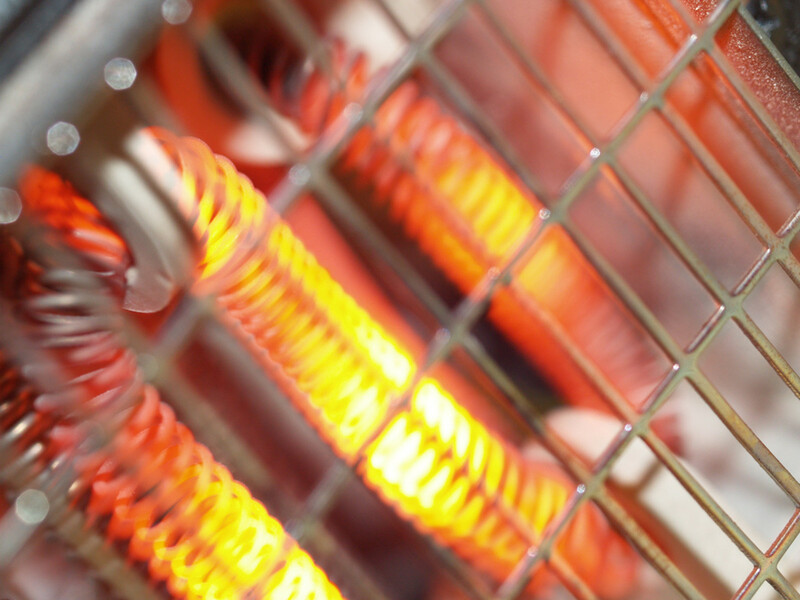 Another reason that solar hot water heaters are reliable is because they have so few parts. The fewer the parts that a system contains, the less likely that you will experience a malfunction or breakdown. In fact, some solar hot water heating configurations consist only of a tank, a heat collector, and some standard plumbing. This makes solar hot water heaters very easy to maintain, requiring no more care than a standard water heating system. Most of the solar systems available today simply require an annual checkup and a system flush to ensure that the machinery stays operational. Today's Solar hot water technologies can be operated efficiently and affordably in any climate. 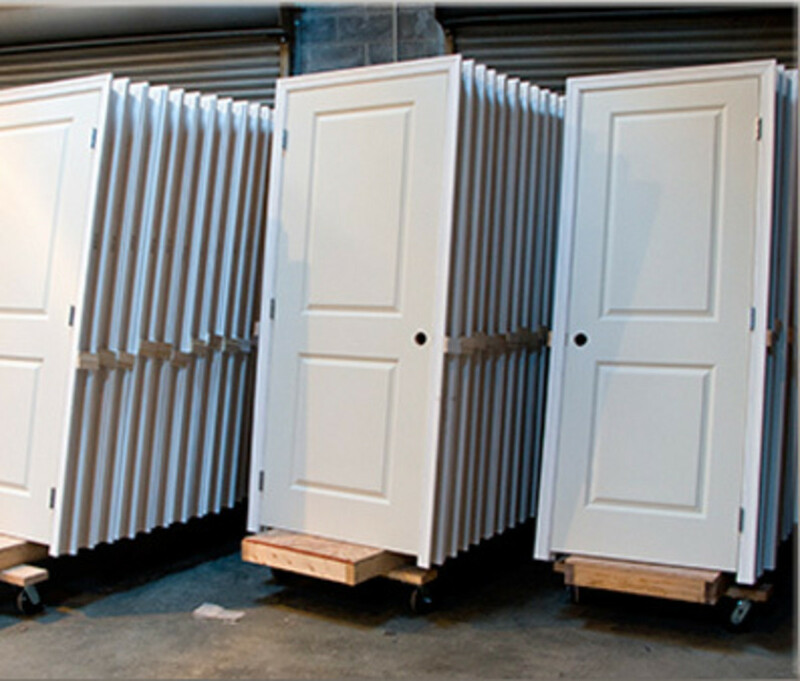 Systems can be specifically designed for various climatic and geographical areas of the country. 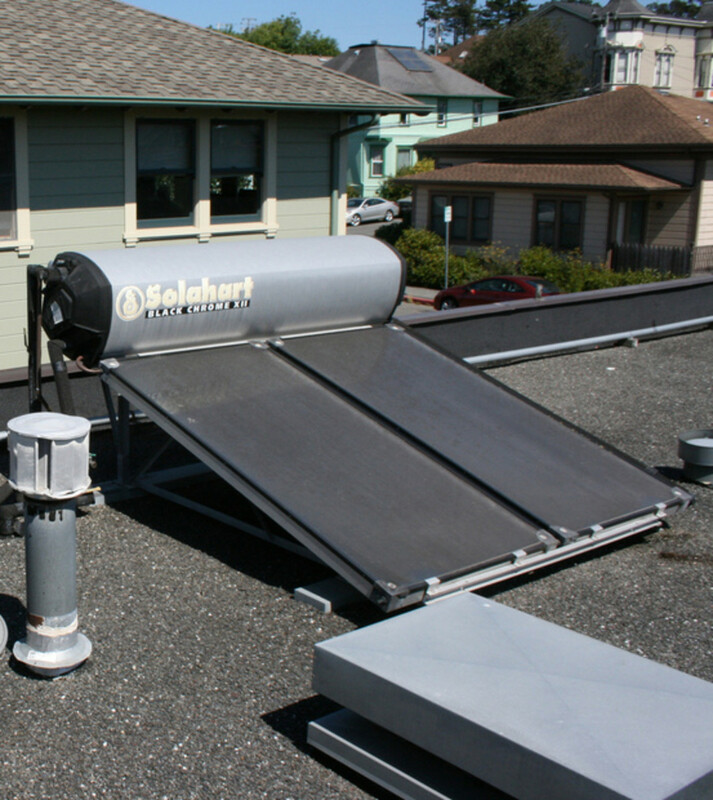 The technology behind solar hot water systems is affordable and proven. As you can see, there are plenty of benefits of solar hot water heaters. 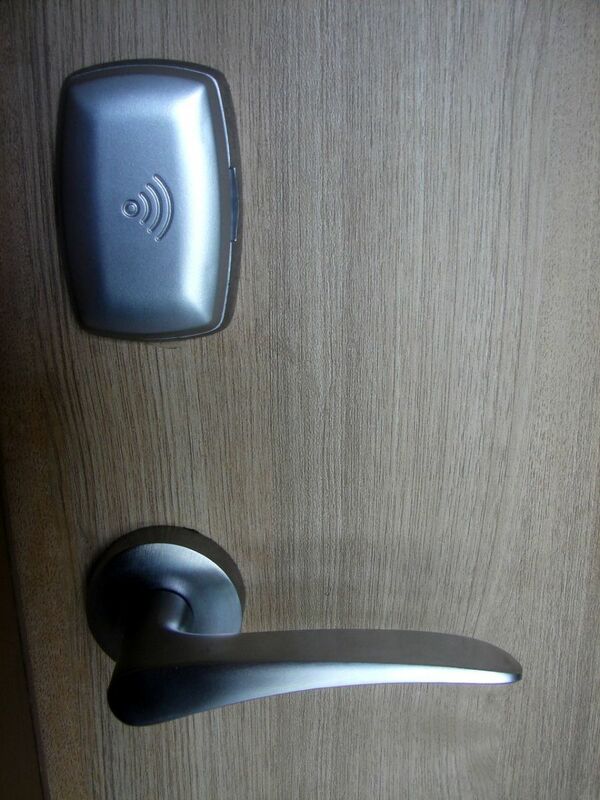 So why not install one in your home? Good stuff.We have just started to assess our options for installing this at our home in Arizona and encourage others to do the same. Very interesting concept! I would definitely be interested in having something like this one day. Those numbers that you gave are shocking—I really had no idea that water heating accounts for that much of your utility bill. One thing that might be a problem though is the initial investment—that’s a pretty hefty price tag. When you think about it though, the reduced annual operating costs might make up for it a bit over time. Still, hopefully the prices will decrease. -Evacuated Glass Tube Solar Energy Package Systems. contact the undermentioned email: export@ozkanisi.com by email. If you have any demand or question, pls do not hesitate to contact us. Thank you for devoting your valuable time. Again a very useful and informative hub. I think this is such a great piece of technology, but is only viable if you plan on staying in the house for awhile. Voting this Up and Interesting. I seen a report that gasoline being refined in Texas was the largest export of the country ( US ). The report also said that gasoline sales have dropped again. So why are the prices going up at the pump? Gas prices have risen another 15% this year and is predicted to hit $ 5.00 a gal by the end of 2012. Obama's plans to making oil production harder is killing the industry. The Master Puppeteer is in charge! Another separate article predicted that by 2015, the United States will be the number 1 producer of oil in the world. One can doubt that if Obama wins a second term and the Republicans lose any of the houses in Congress. The American people need to be told the truth, by both sides. THE LINK WORKS, for what ever reasons ???? THE GOVERNMENT,President Obama ,is not telling the American people the truth. I'm glad you shared this. 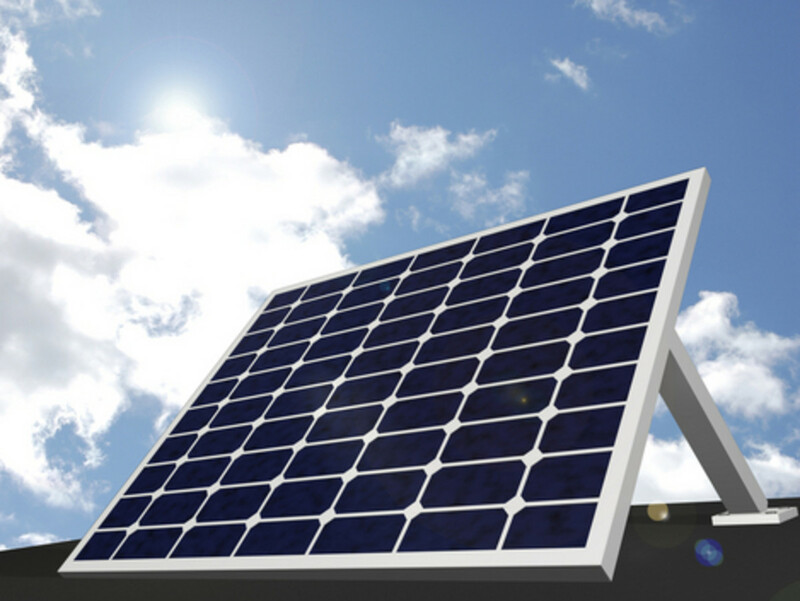 Solar energy is really the future of electric power dependency in the U.S. and elsewhere. We have to stop promoting Oil sales from other countries, which not only are bad for our air but the safety of this planet. Quite a good post, you deserve a round of applause. Thanks for sharing. This is very good! I am particular about the environment and saving money and you had some good points on both. Well presented. I'm a big fan of your comparison chart. My neighbor has a roof top water heating system and they just can't praise it enough...makes me a little jealous. I can hear the water rushing through the enclosure sometimes when I'm in my garage or carport. Thanks for sharing your info on solar water heaters. Fantastic Hub! I grew up in a house with a solar water heater and was really pleased knowing that we were making at least a bit of a difference, both environmentally and with our energy bills. Thanks for sharing these five very compelling reasons to get solar water heaters! In Arizona solar hot water heating may be worthwhile, but, unfortunately, here in the UK it isn't, as we do not get enough warm, sunny weather. Thus the cost of installation can take more than 14 years to recoup, before you start to gain a single penny (or "cent" in American terms). Also, the systems are ludicrously expensive in the UK. The prices you quote indicate that the systems are much cheaper in the States. I think in the UK, the companies offering these systems are trying to "get rich quick" with a very over-priced gimmicky "green" solution, which is just ripping customers off. If the prices dropped by 80% in the UK, then this would be a worthwhile technology for us. In the mean time, we have to look to other options. Count yourselves lucky in Arizona! Sen.Sush23 - You make some very valid points. The initial cost of solar hot water heaters is the number one reason that prevents people from installing them. The tax credits help, but it is still very cost prohibitive. Currently less then 0.1% of the US population own a solar water heater. Until that number increases by at least an order or magnitude, the environmental benefits will not be noticeable in the short term. Solar power has to be further researched to be made commercially more viable. It is still so priced, at initial investment, to be affordable to few. Till the time the majority, including the poorer countries too can opt for the technology, it is not going to have any substantial effect on the carbon footprint. But for those who may not be knowing of the technology or even if knowing, the hub has been very well written and compiled. Voted up. This information is so good! 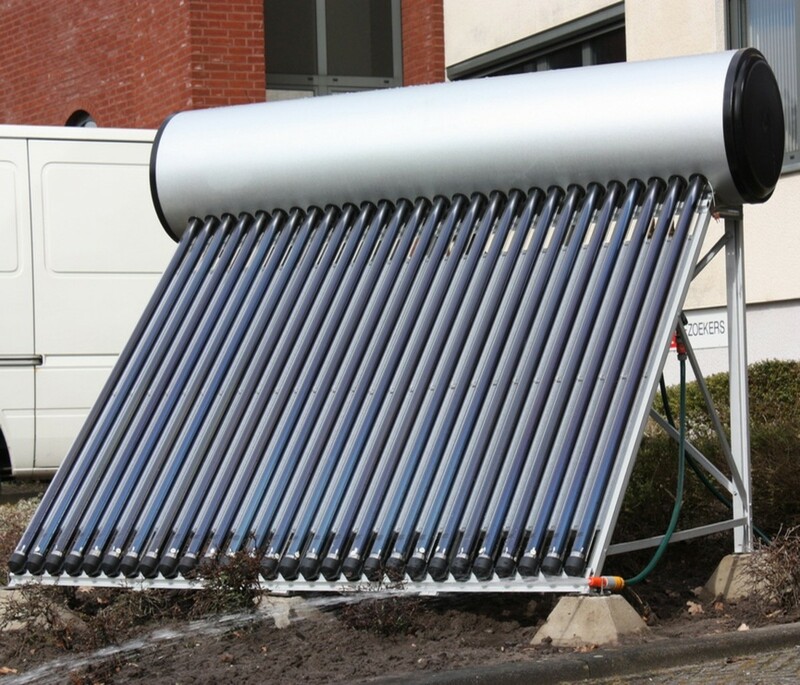 Awesome hub about solar hot water! Voted up! stephhicks68 - Thanks for the great feedback! This was such a fun hub to write. These days there is almost no reason why people shouldn't go solar.